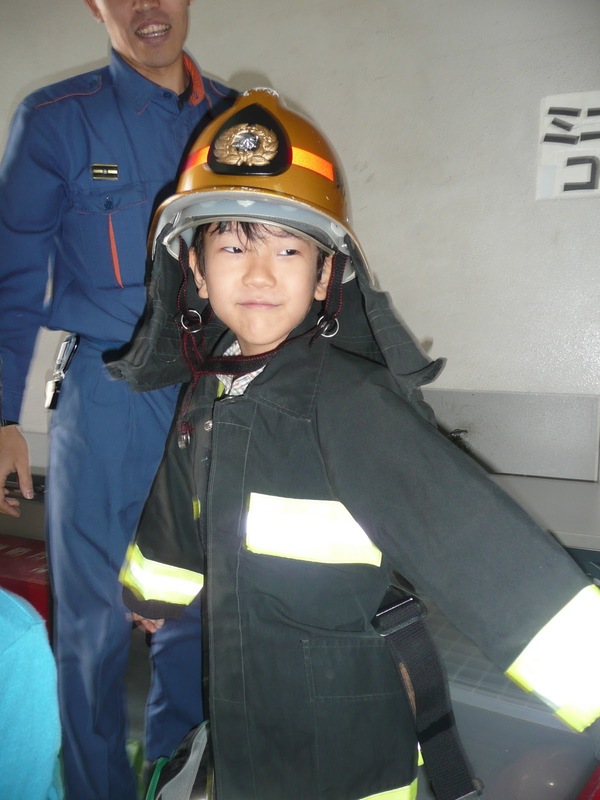 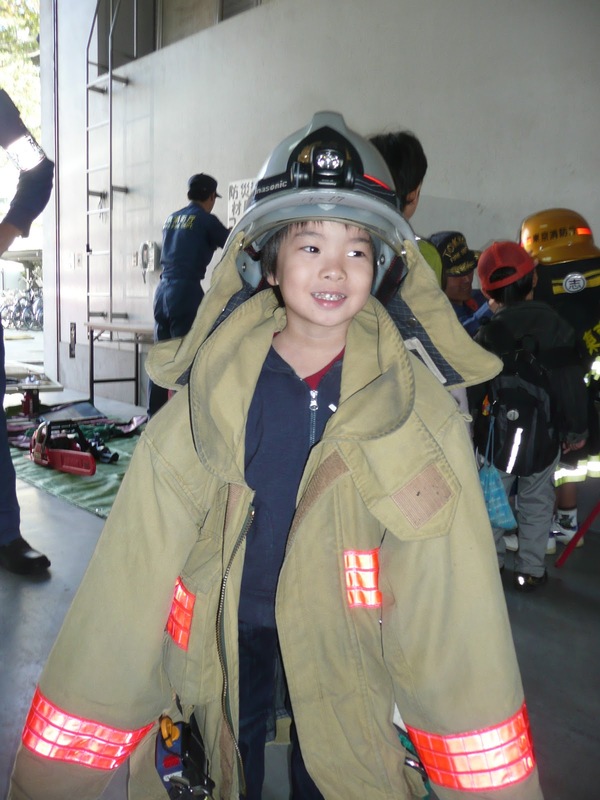 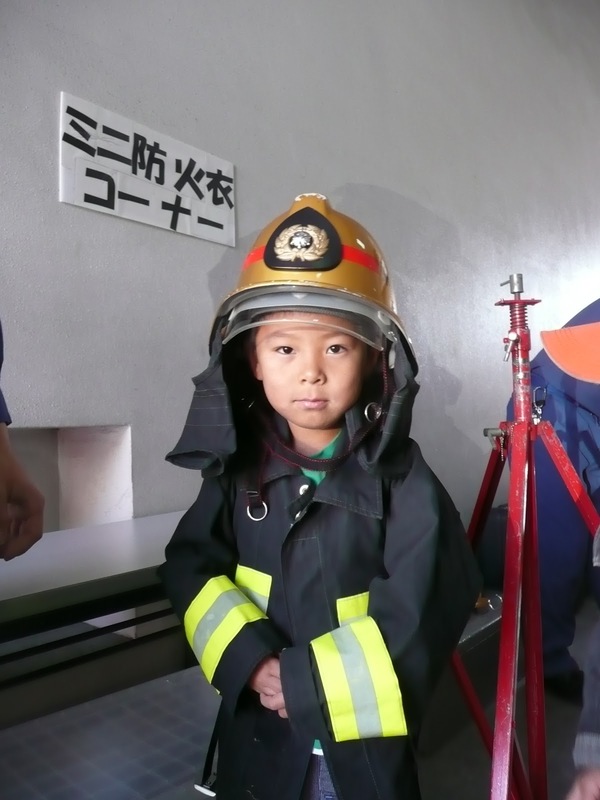 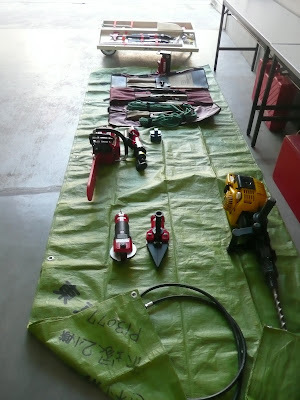 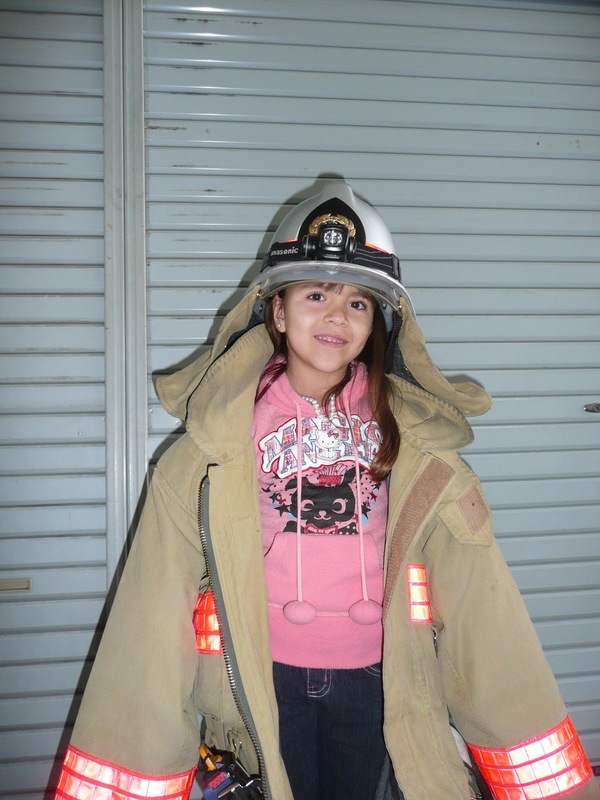 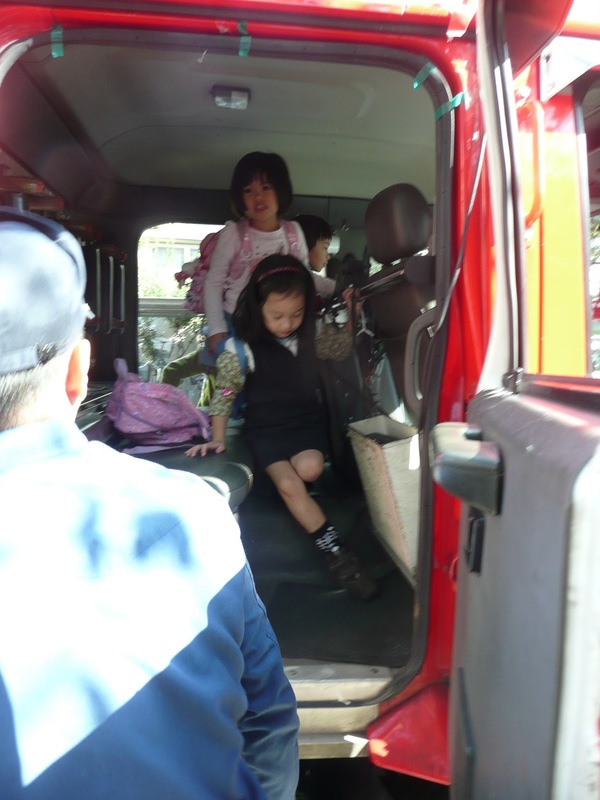 We are so grateful that the preschool children had such a precious and fun experience at the fire station - thanks to all of you and the firefighters at the Shimura station! Thanks for commenting, Hiro. 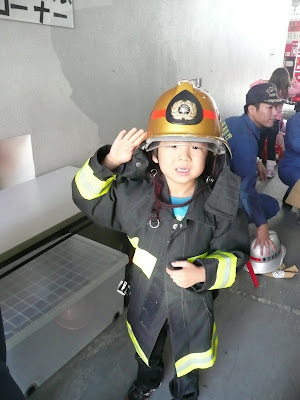 It was a really fun time.